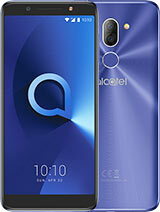 Nice phone alcatel, i am so going to buy this when its released, alcatel makes awesome phones now since alcatel and TLC have joined, they rock and alcatel will reach the top of the mobile market! very very few negative statement on this~ Which MEANS!Alcatel HAD! prove a challenge with nokia instantly with their OT-S853 now! juz look at its design its been made juz to turn the table with nokia,SE!! keep up the good work by maximizing more memories,zooming cameras ,3d games = challenge n gage? 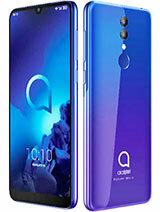 ;0 its gonna be a selling phone in the next years then!!!!!!!!!!! 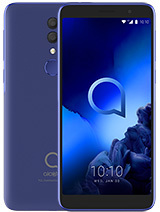 This phone Has USB cable connector aswell as 10 minute video with digital surround sound, Movie phone, movie editing, I LovE iT, AlCaTeL rUlEzzz!!! Looks fantastic! and great features! i heard that will be 300 $ and will be launched at 1st of september ! ready to rock? and kick out k750 or w800 :)? how will price compare to nokia 6681 and sonyericsson K750? Cool one!! Real stuff since OT 715. One of the coolest things that it has a remote control for mp3&FM player! 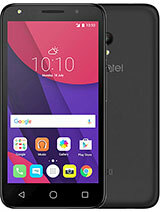 does this phone play movie , for ex. matrix? 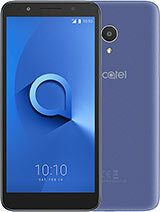 i.didn't see these phone but i thinc wi'll be one of the best' alcatel is no.2 or 3 after motorola or siemens in the world at all that mean comunication starting with wire and finish with software! l think that with these phone and others new comming they must prove no 3 in the world in comunication ! 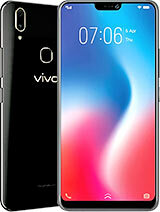 how much cost this phone????? answer me pls! 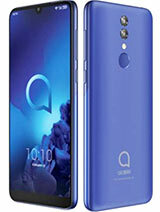 When this phone i can by here (malaysia)?? anybody can help?? ?and how much ?? skaraotzky wht in the world u smoking dude? Really compete with k750 and i think s853 beat it cause of stereo surround and EDGE !!! !